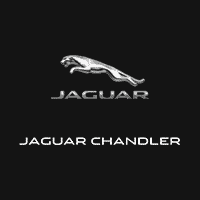 If you are in Phoenix shopping for your next luxury model, choose a new Jaguar at Jaguar Chandler. 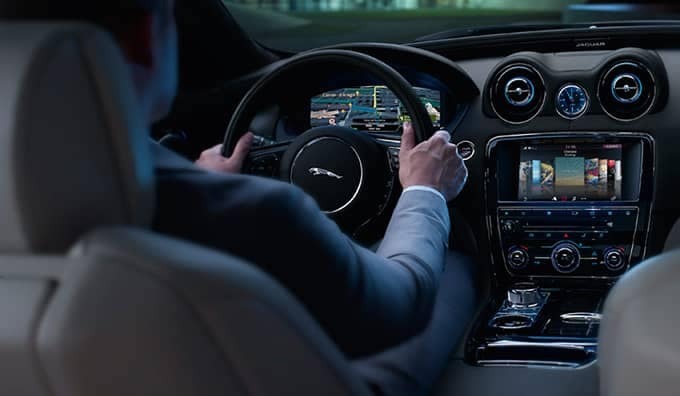 Jaguar vehicles offer more than just stunning looks–advanced amenities like Jaguar InControl® technology, obsessively-engineered performance, and a Best-in-Class warranty are all reasons to favor the Jaguar brand–learn more below! 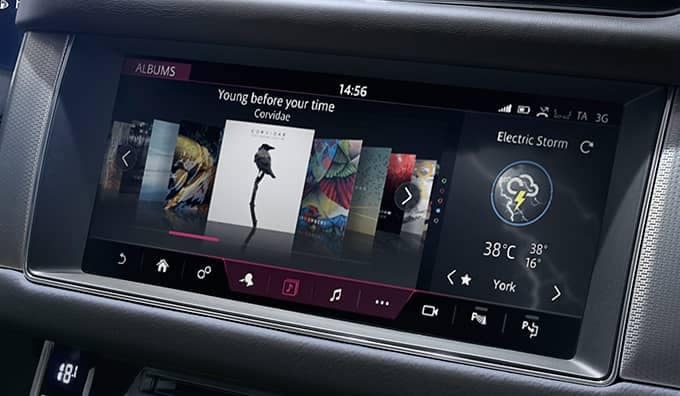 Jaguar InControl® Touch: This intuitive infotainment display gives you effortless control of your vehicle. Take advantage of the 10-inch Touch Pro touchscreen or the dual touchscreens of Touch Pro Duo. Jaguar InControl® Apps™: Seamlessly integrate Jaguar Apps and your own smartphone apps with the Jaguar infotainment system. 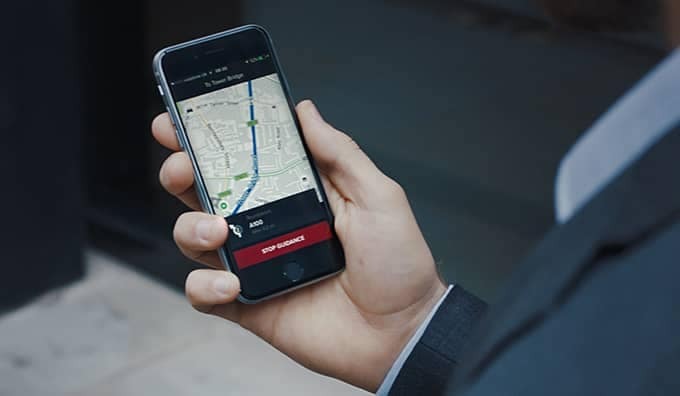 Jaguar InControl® Remote: Interact with your vehicle remotely, including lock/unlock, engine start, climate control, vehicle tracking, maintenance alerts and more. Meridian™ Audio Systems: Enjoy up to 825-watts with the Meridian™ Surround Sound System. 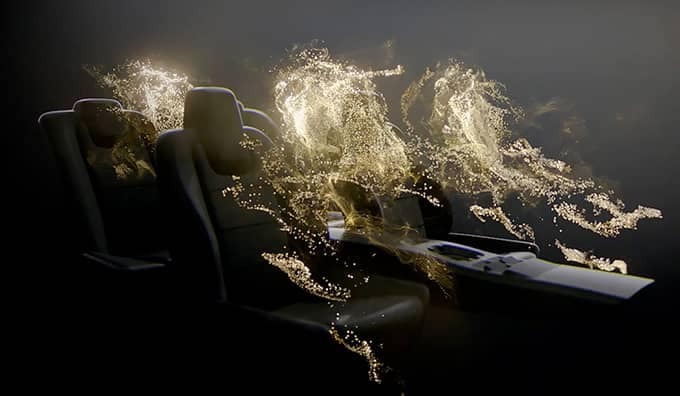 The available Meridian™ Cabin Correction technology analyzes the changing cabin acoustics to eliminate noise interference, while Trifield 3D offers the world’s first 3D in-car surround sound system. 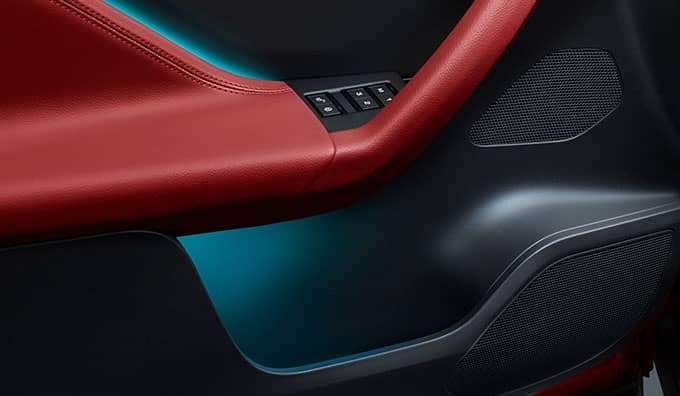 Thoughtful Design: Each Jaguar is designed with drivers and passengers in mind, with long wheelbase options for extra interior space, calming Phosphor Blue ambient lighting, and available rear seat business tables and dropdown foot-rests. Wide Array of Engines: In most Jaguar models you can choose from several turbocharged engines, available diesel engines, and supercharged engines with as much as 575 horsepower. Fully-Electric Performance: Jaguar now has an award-winning* fully-electric I-PACE crossover, with a 234-mile range, 394 horsepower, and 512 lb-ft of torque. You don’t have to compromise on luxury or power to be eco-friendly anymore. 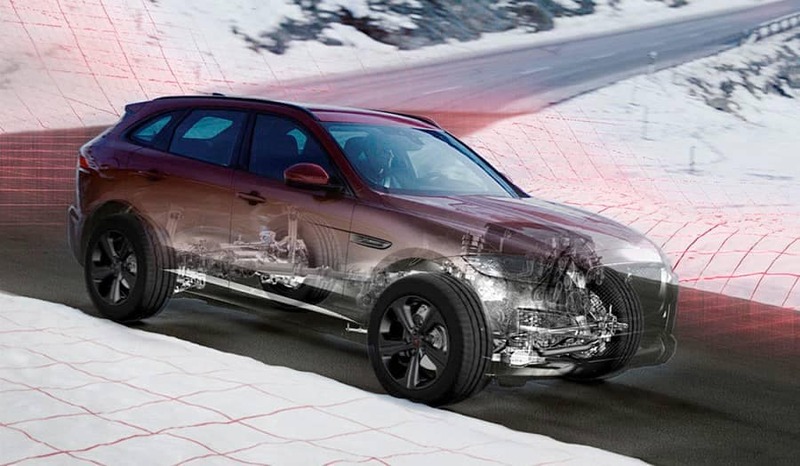 Jaguar Dynamic All-Wheel Drive with Intelligent Driveline Dynamics: This Jaguar technology uses sensors to predictively shift torque between the front and rear wheels, which means better traction, sharper cornering, and smoother handling. Jaguar Special Vehicle Operations: Drivers can get the ultimate performance upgrade with SVR-edition trims in the F-PACE SUV, the F-TYPE roadster, and the XE sedan. These trims include reconfigured aerodynamics, more powerful engines, faster top speeds, and more. The available Jaguar Extended Warranty provides additional coverage for mechanical and electrical components, as well as travel protection, Jaguar Assistance, and more. 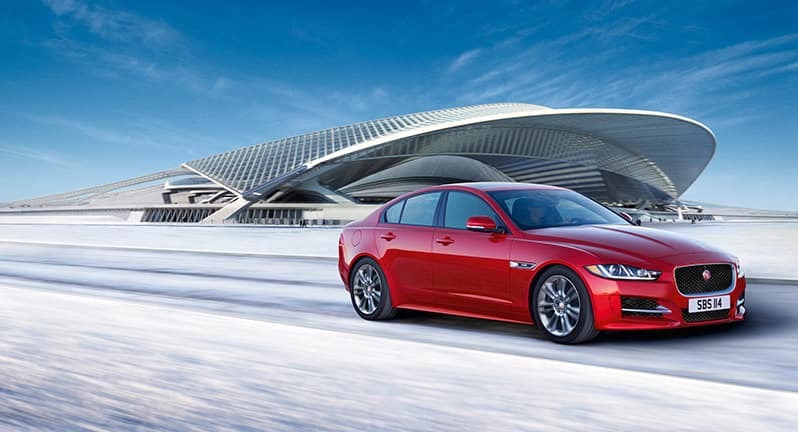 Learn more about the Jaguar brand by comparing Jaguar models vs. the competition. When you are ready to witness the Jaguar difference up-close and personal, schedule a test drive in Chandler! *Popular Science Best of What’s New 2018 Winner.